Great seller, fast shipping, great quality product! Highly recommend! 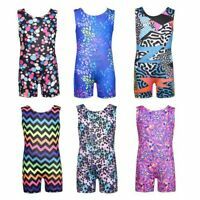 top quality leos - now that we found flip flop, it is all my daughter will wear! My daughter’s favorite brand leo! Comfy! Fast shipping! Super fast and easy to work with. Thank you!